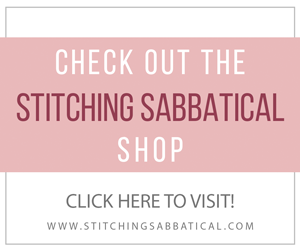 Join me on my stitching sabbatical! 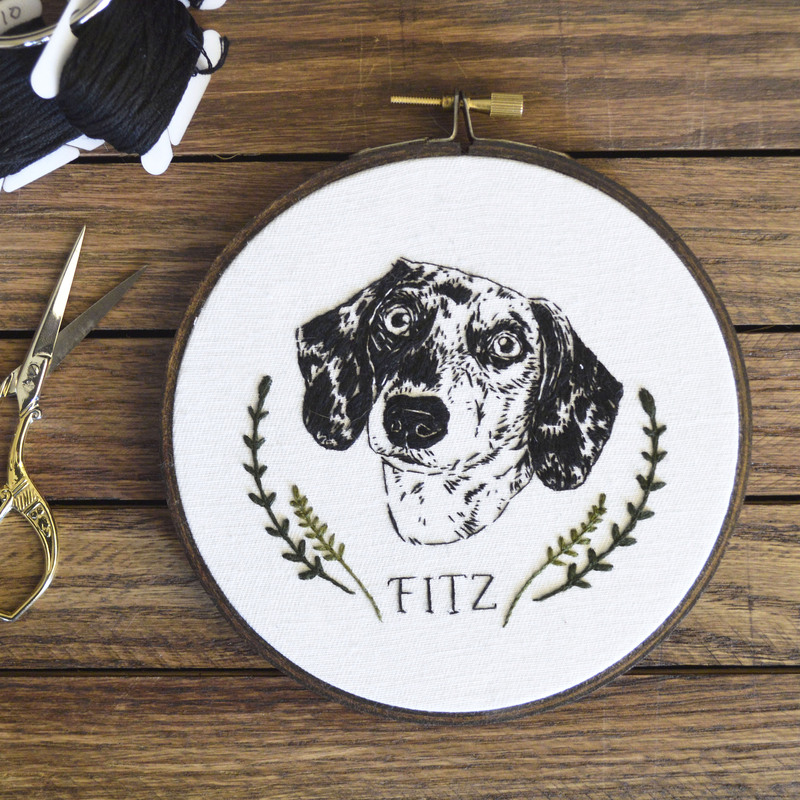 Be the first to know about pet portrait commission availability and special sales! 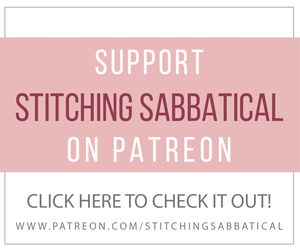 Click here to sign up for the mailing list!